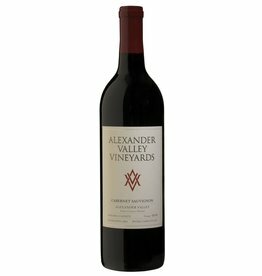 There are aromas of dark fruit, blackberry, cherry, cassis, plum, vanilla and a slight cocoa and chocolate note. 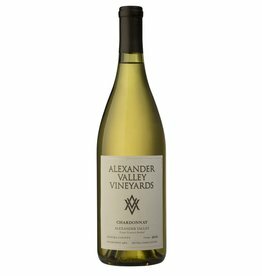 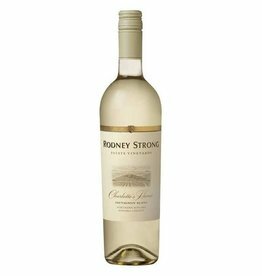 Aromas of lemon, pear, green apple, orange blossom, lychee and peach perfectly balanced by flavors of vanilla and graham with a floral finish. 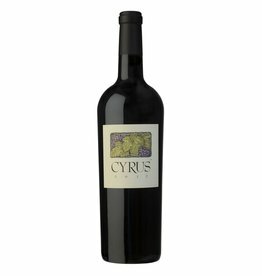 Dark purple color with flavors of cassis, dark chocolate, dark fruits and chocolate covered cherries. 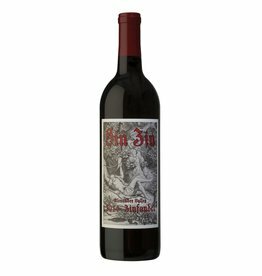 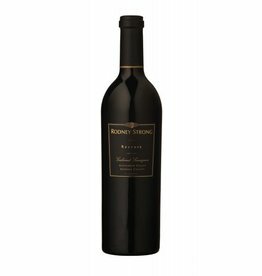 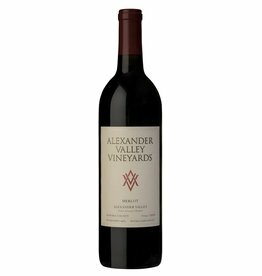 Well-defined bouquet with dusky red fruit intermingling with cocoa and dark chocolate.